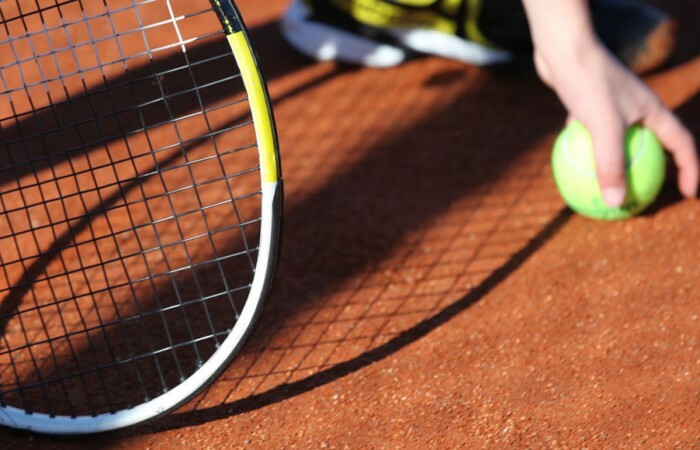 Tennis leagues are a great way to play tennis on a regular basis. 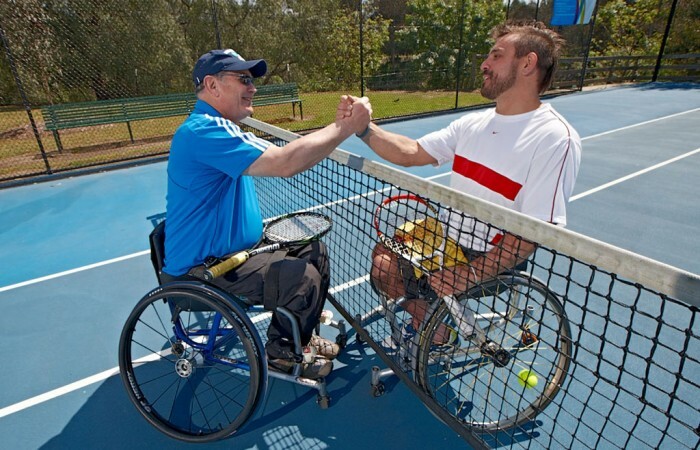 There are different formats to choose from and leagues for all abilities and ages. 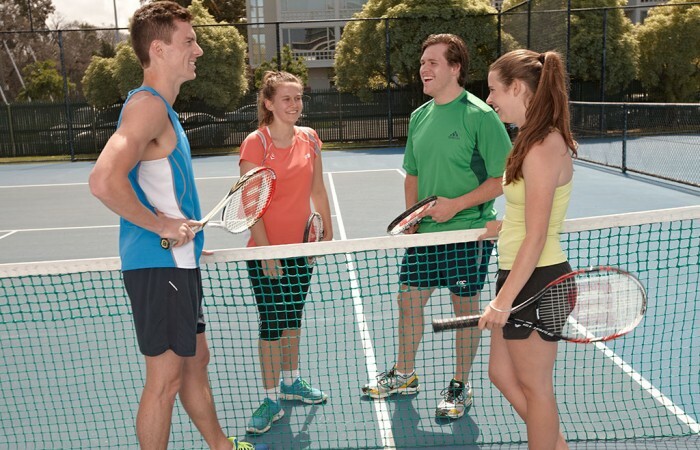 Leagues can be social or competitive, run day or night and can last from a few weeks to an entire season. 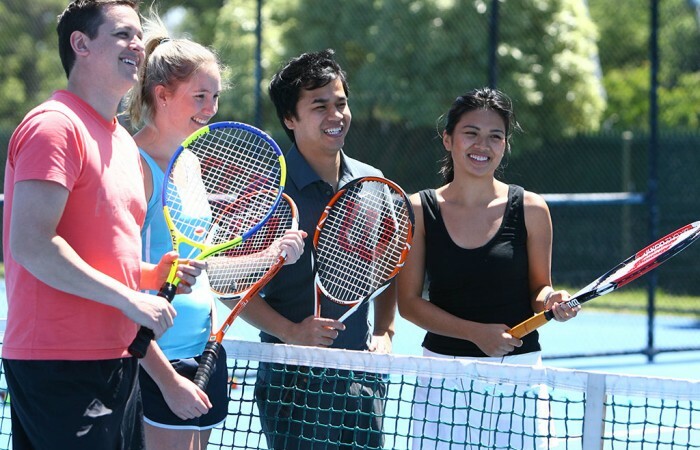 Find a club or association running a tennis league near you. 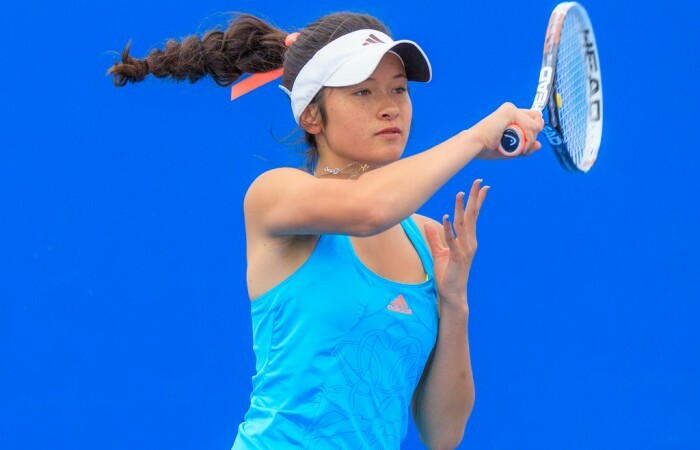 View all the scores from leagues around Australia. 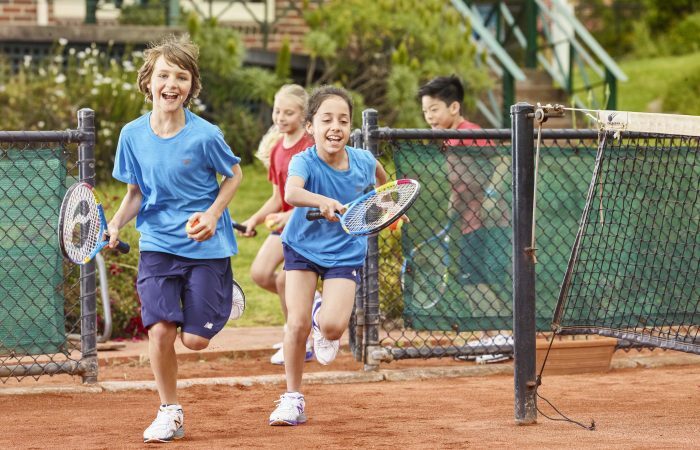 ANZ Tennis Hot Shots Match Play is the perfect way for kids to experience team tennis for the first time. 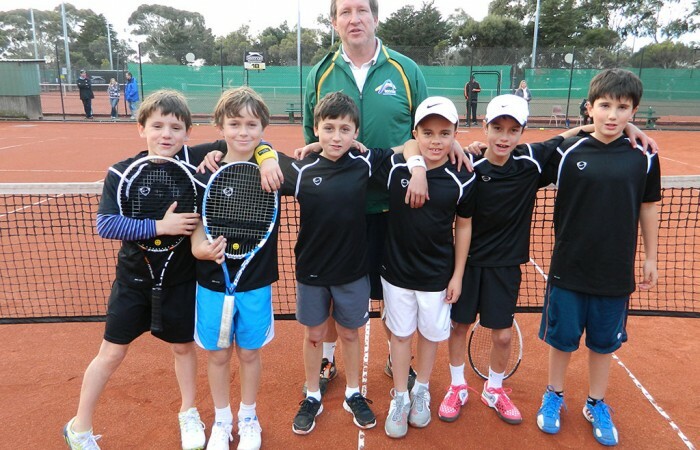 Super 10s is an exciting competition for children aged 10 and under. 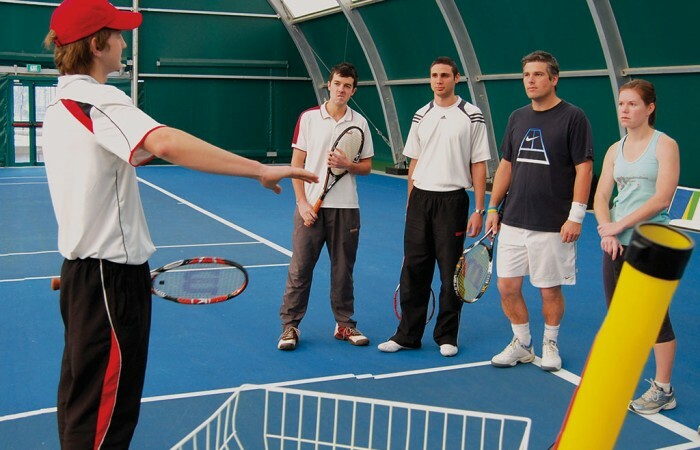 Join a league at a tennis club near you. 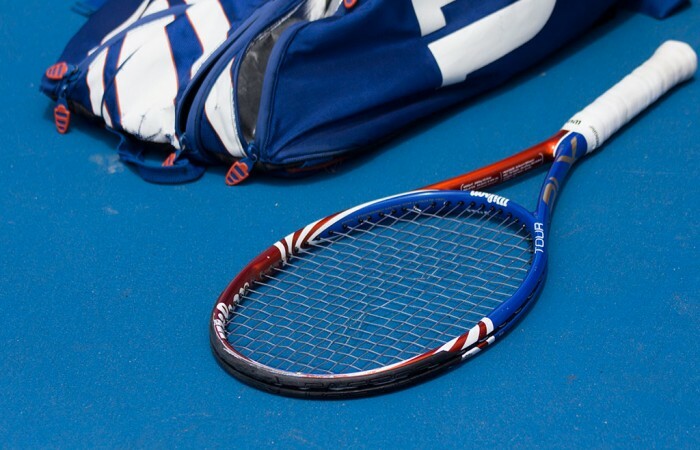 Join an adult league at a tennis club near you. 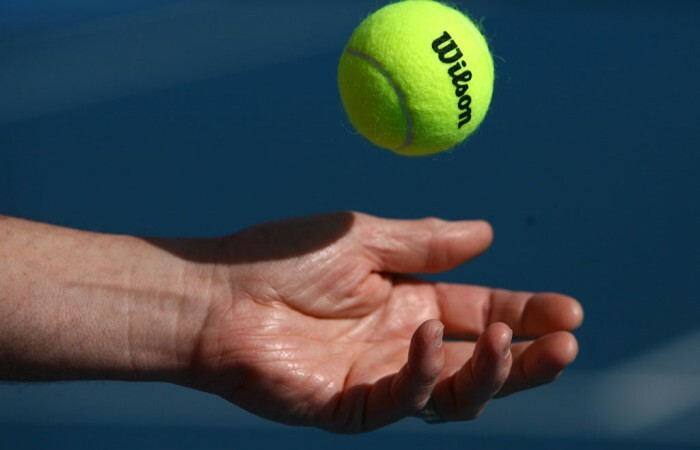 Find out how you can join a league. 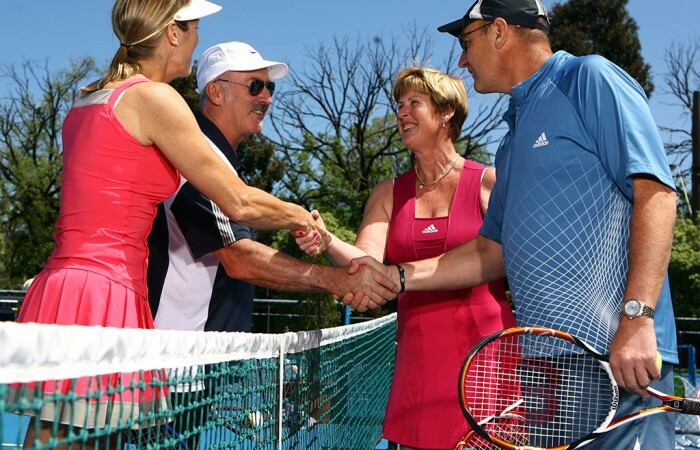 Tennis Seniors Australia promotes and runs social, competitive and representative tennis for players aged 35 and over. Not quite sure what level you’re at? Getting a rating is the quickest and easiest way to find your level and ensure that you’re competing against players of a similar standard. League Manager is a free online league management system that allows associations and clubs to manage competitions, fixtures, scores and teams in real time.